As a Corbridgite (Corbridgian?) I write the following with immense pride. Instead of being flooded by the river, this year Tynedale Park will be drowning in musical superstars at Corbridge Festival. 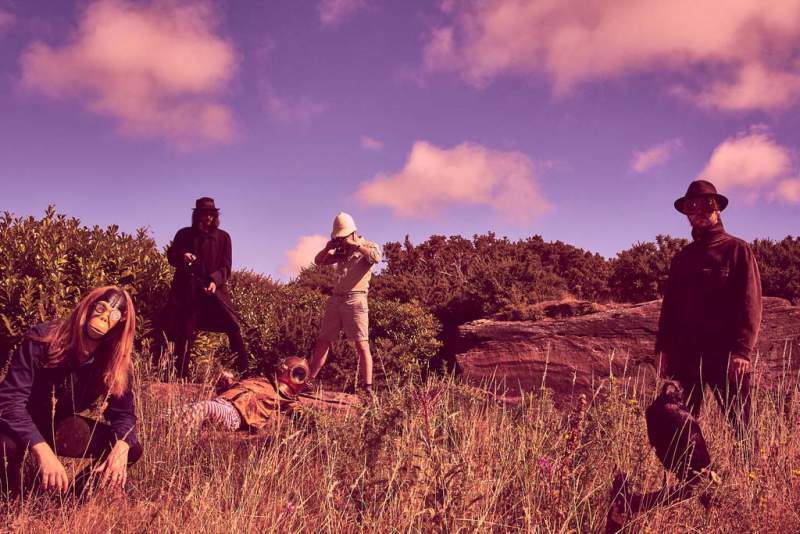 Liverpudlians The Coral have a cracking new album out, Distance Inbetween, which I’m sure they will showcase along with their mighty back catalogue, so you are likely to hear In the Morning in the evening. Their pop rock style will contrast nicely with the other incredible headliner of the weekend, the legendary Grandmaster Flash. Yes, that’s right, the king of hip-hop, the sultan of scratching and the mixmaster general is going to drop beats in the exact same spot I dropped rugby balls. If one legend isn’t enough, then I’ve got a message for you Rudy, because ska dignitary and the original rude boy Neville Staple is takin’ it to the ‘Bridge with his own special line-up, and he’ll be playing some brand new material along with the classic Specials tracks we all know and love. Add into the mix The Bluetones frontman Mark Morriss, local indie faves Frankie & The Heartstrings, Brit rappers Too Many T’s and the rock-a-brilliant Bessie & The Zinc Buckets and it promises to be a hell of a weekend. Plus, there’s even more of a reason to get involved thanks to the Hearts Not Parts stage, which is run by students from Gateshead’s Academy of Music & Sound passionate about standing up to homophobia and supporting the LGBT community. Their stage features musical stints from blues trio Stratosphere, fuzz rockers Velvoir, acoustic duo Stone Lights and many more. Corbridge Festival takes place at Tynedale Park, Corbridge on Friday 8th and Saturday 9th July.